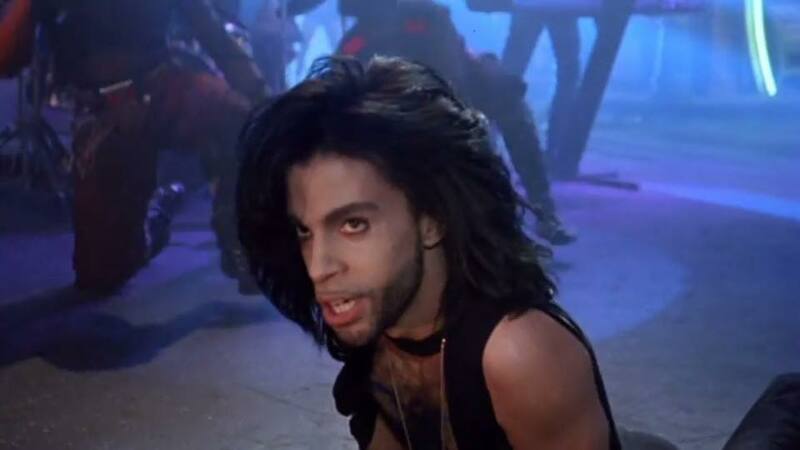 In honor of the 3 year anniversary of Prince’s untimely passing, WMSE 91.7FM and the Times Cinema are bringing you a dose of new power soul with GRAFFITI BRIDGE, the long-awaited follow-up to PURPLE RAIN. All tickets are $5. Doors and DJ spin at 8PM. Film at 9PM. GRAFFITI BRIDGE finds The Kid (Prince) in the middle of a creative crisis. Rival club owner Morris (a god-level Morris Day) is threatening to shut down The Kid’s thriving new club through extortion and other wildly flamboyant means. All the while, a mysterious beauty ensares The Kid and Morris in a love triangle with cosmic signficance. GRAFFITI BRIDGE catches the Purple One at a crossroads: a consummate performer flexing as a performer, writer, and star following a creative zenith. Also featuring not-to-be-missed raging performances from the Time, George Clinton, and Mavis Staples.